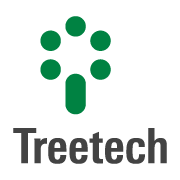 The month of September marked the participation of Treetech in another big event abroad. 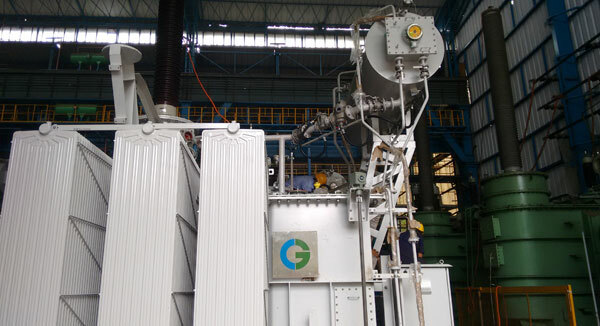 On days 6 and 7, the company sent representatives to Asuncion, Paraguay, for the XIII SESEP (Seminar of the Paraguayan Electric Sector, in English). 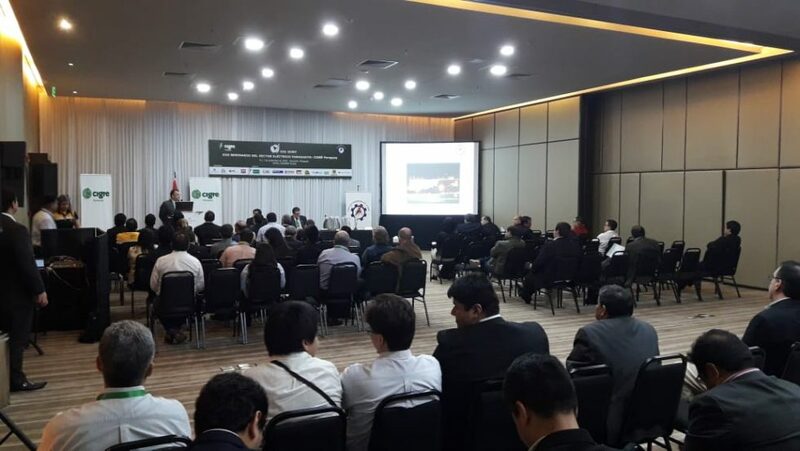 Participation in the event was jointly with EM Representaciones, representative of Treetech in Paraguay, and is part of the strategy of the company to invest in the market of this country, which has already given much return, with projects and partnerships. 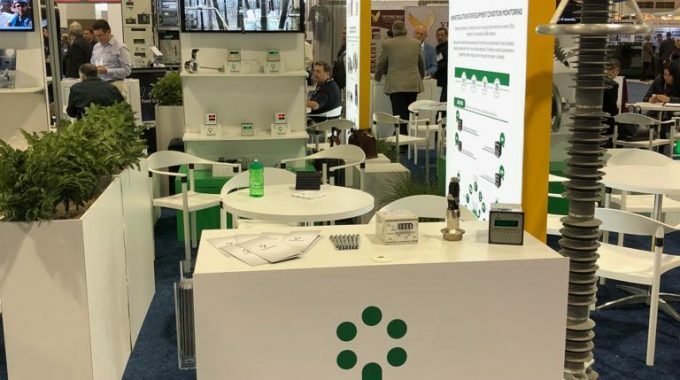 The event, which is organized by Cigré, attended by over 250 people and is one of the most important in the electricity sector of our neighboring country.